Ever feel like you have nothing in your fridge to make a nice lunch or dinner? Sometimes all it takes is good bread, a few things from your fridge and a little imagination. In this article, we give you ideas that will hopefully inspire you in your most uninspired cooking days. 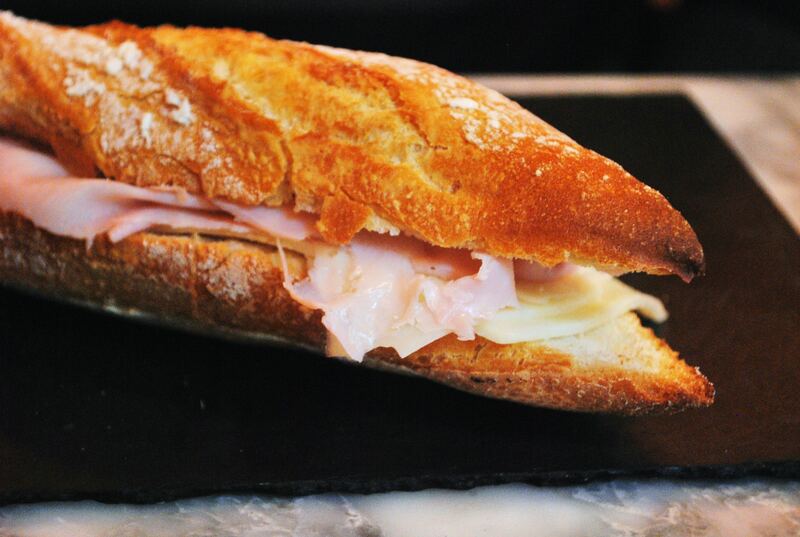 With these simple 3 ingredients, you have a classic Parisian sandwich. Add Swiss cheese for an even fancier sandwich. This combo also works amazing by swapping the baguette for a croissant. This is a favorite for those times when you really do not want to cook, but still want to eat something nice. 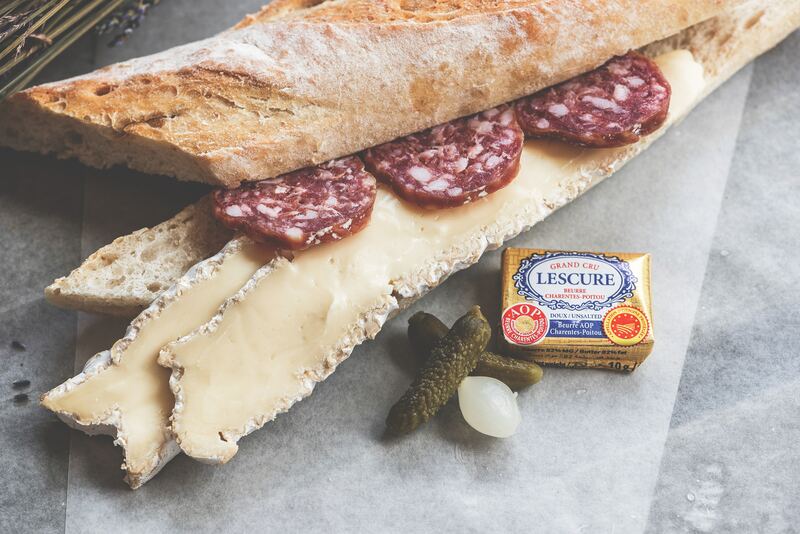 Have a few cheeses, maybe some salami, a baguette and some wine if you’re in the mood for it. If you would like to make it extra special you can add fig, cherry or onion jam to bring that sweet taste. Don’t have jams handy, just cut up an onion, add to a pan with sugar and a dash of butter and voilà, you just made your own onion jam! In less than 10 minutes you can whip up an avocado toast. 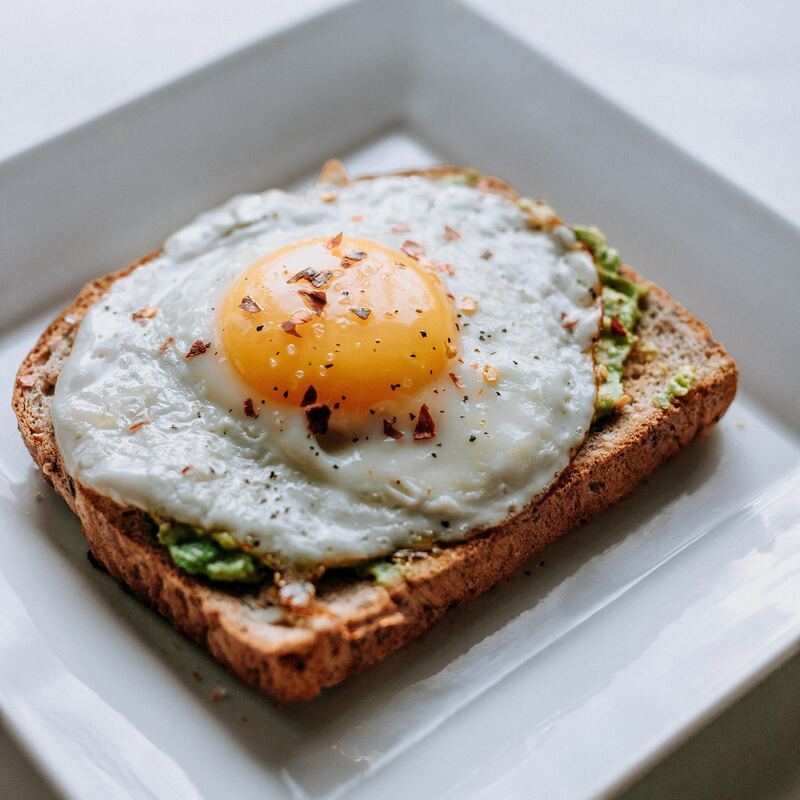 Just toast the bread, mash the avocado with a little lemon juice, salt, pepper and as an option sunflower or chia seeds. Want to make it taste like a fancy brunch, add a little side salad and an egg on top (you can do poached, fried or scrambled). 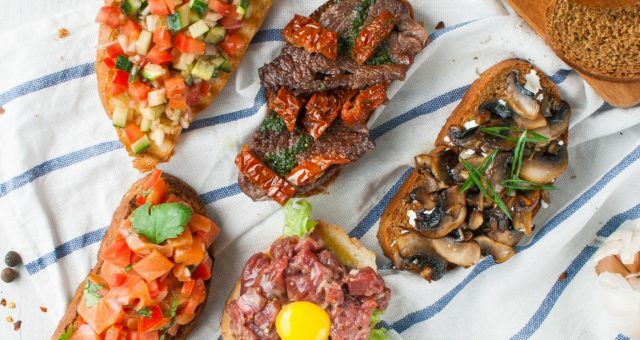 With Ciabatta, go Italian inspired. Cut up some tomatoes, with olive oil, salt, and pepper. 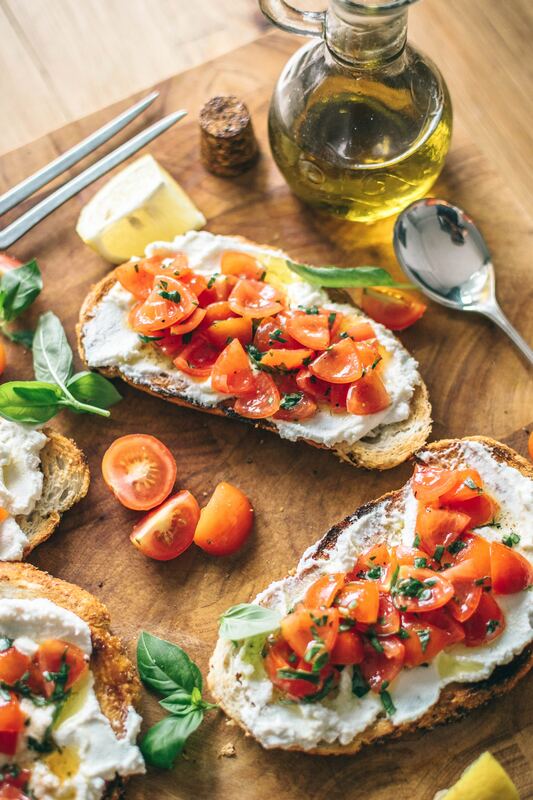 If you have them in your fridge, you can also add garlic, basil and you have yourself a nice bruschetta! Feeling extra? Go crazy with mozzarella or parmesan on top. Truthfully, you can also whip this up with baguette or any type of bread. You got it, if you got bread, you got a meal. Any spread, whether cheese, olive tapenade, hummus and even just butter or olive oil will do. Chances are, you probably have a few options in your fridge and might even end up struggling to pick just one!